Fortunately, the answer is yes you canÂ make pineapple upside down cake using fresh pineapple. To use fresh pineapple, you’re going to need to create your own rings. 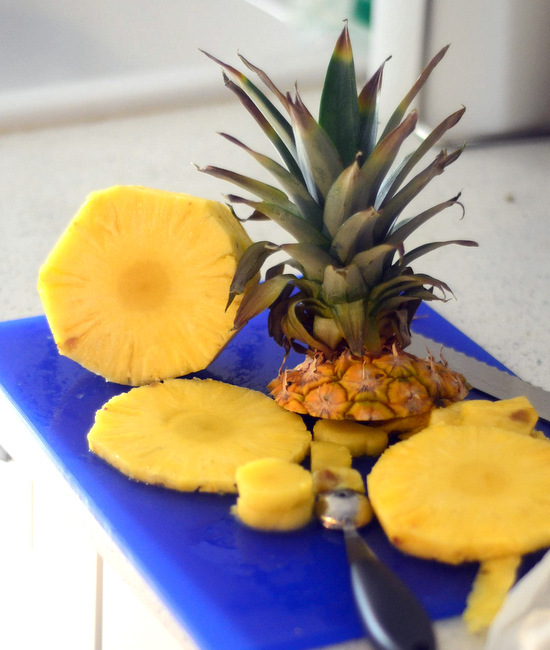 You can do this by trimming away the exterior of your pineapple, cutting it into 1/4-inch thick slices (or slightly thicker) and using an apple corer or similar tool to remove the pineapple’s core from each slice. 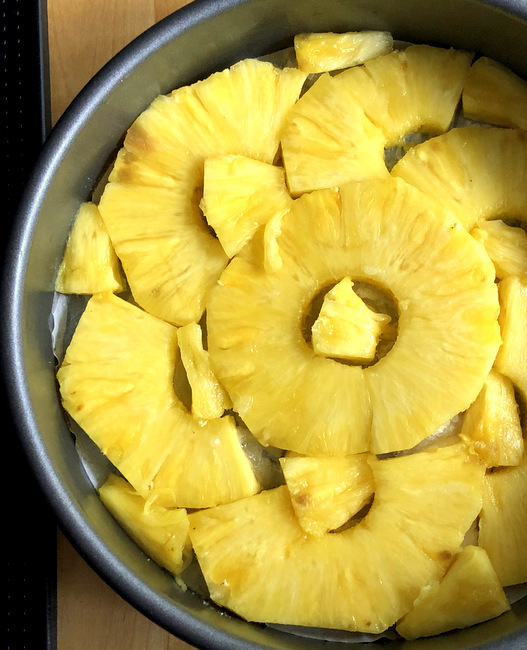 Alternatively, you can use a pineapple corer to more quickly shape rings, though you’ll lose a bit of pineapple compared to the hand-cut method.